Durham Education Resources: Join City & County Officials for Community Conversations in January and February--Education to be discussed on February 6th. Join City & County Officials for Community Conversations in January and February--Education to be discussed on February 6th. During these discussions, residents will be able to address issues and provide feedback directly with Durham City Council Members and Durham County Board of Commissioners on topics ranging from public safety, affordable housing, human services, education, and economic development. These community conversations will each have a different theme allowing residents to choose the issues they are most passionate about, and to make sure residents feel heard by elected officials as well as staff members from the City, County, and Durham Public Schools. Residents are invited to attend any or all of the meetings. * Public Safety: Saturday, January 27 at 10 a.m. at the Durham Convention Center, 301 W. Morgan St.
* Affordable Housing, Transportation, and Human Services: Tuesday, January 30 at 7 p.m. at the Durham County Human Services Complex, 400 East Main St.
* Education and Economic Development: Tuesday, February 6 at 7 p.m. at Brogden Middle School, 1001 Leon St. 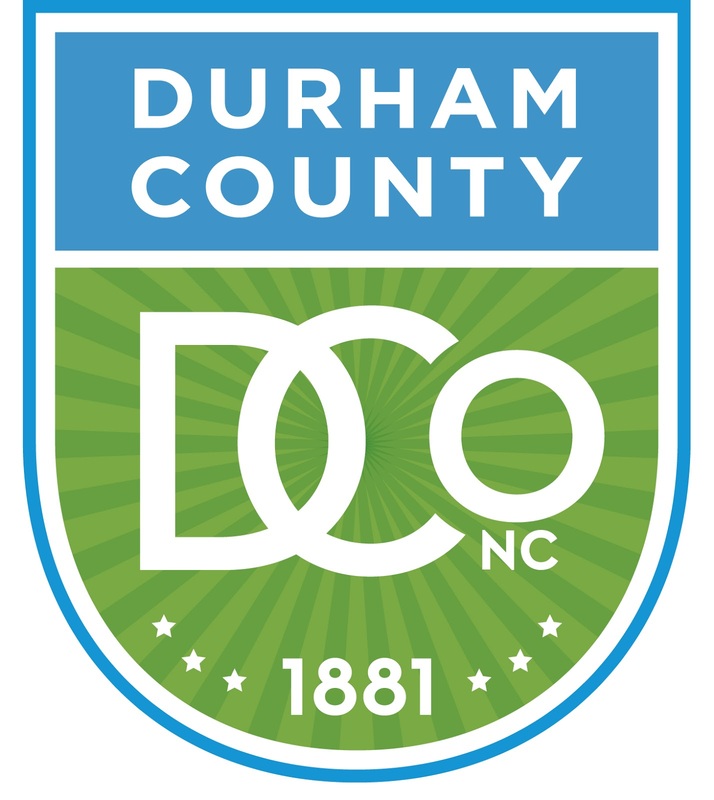 Representatives from the Durham City Council and Durham County Board of Commissioners will introduce the sessions, followed by presentations from City and County budget staffs on how tax revenues support services throughout the entire community. After the presentations, attendees will go through an interactive session to provide input, generate ideas, and identify priorities in each topic area. Feedback from all sessions will be compiled, analyzed, and shared with the public on both the City and County government websites. For more information on these upcoming community conversations, visit the City's Budget and Management Services Department webpage<http://durhamnc.gov/199/Budget-Management-Services> or call (919) 560-4111, or visit the County's Budget and Management Services Department webpage<http://www.dconc.gov/government/departments-a-e/budget-management-services> or call (919) 560-0004.